FORMACIÓN CONTINUA Hay 50 licencias gratuitas instaladas en la Aula Cimne de Terrassa dirigidas a la formación de profesores y alumnos en Compack. 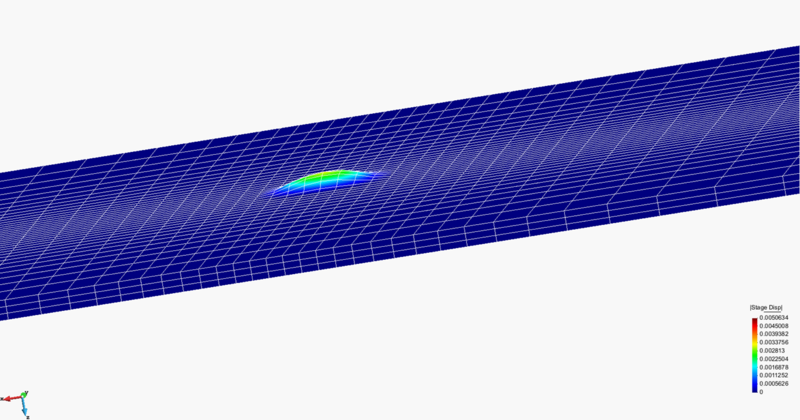 COMPACK is a software of finite element analysis that allows the simulation of composite materials. GID is used to generate the source file of finite element simulation and subsequently allows to run the calculation. Upon completion COMPACK can use the results obtained in the simulation. © Copyright CIMNE 2015. All Rights Reserved.